The Italian company Pedrini has since 1942 created a range of table and kitchen tools which, because of their function and design, have become indispensable for consumers worldwide. Innovative in both use and style, Pedrini products will add a touch of contemporary flair to any kitchen. 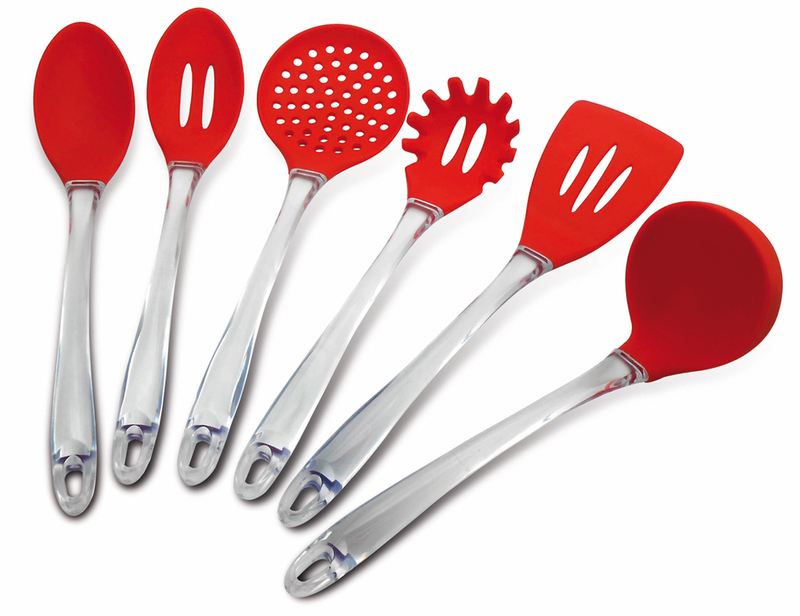 Pedrini offers the widest range of utensils and accessories for the home cooking available on the market. With over 70 years of experience, Pedrini still makes 100% Italian designed products that are practical and reliable. With attention on every detail, to confirm the philosophy underlying the success: when you choose PEDRINI products this is forever.